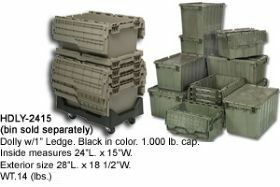 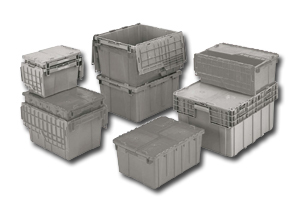 Find the lowest prices on plastic attached lid containers, attached lid storage containers, also known as ALCS or attached lid container system. 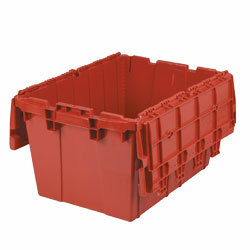 We carry various brands such as quantum storage, Akro Mils, and Lewis. 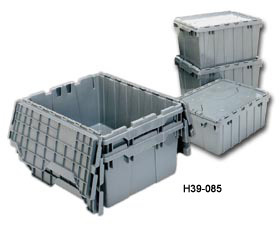 We are a large distributor of material handling equipment, industrial supplies, office furniture, office supplies, and office electronics.